Our mission is to provide an impartial, unbiased, fair, and respectful forum for the trials of all Class C misdemeanor Penal Code offenses, Health and Safety Code offenses, Alcoholic Beverage Code offenses, City Ordinance offenses, as well as to preside over administrative and civil proceedings, as authorized by state law. Presiding Judge Kevin Madison is appointed by the City Council and is sworn to preserve, protect, and defend the Constitution of the United States and of the State of Texas, and to uphold the laws of the State of Texas. Besides presiding over criminal and civil proceedings in our municipal court Judge Madison also serves as a State Magistrate with the same powers and duties as County Court and District Court judges to administer Search Warrants, Arrest Warrants, and to set Bail and Bail Conditions on persons charged with criminal offenses, ranging from Class C misdemeanors (traffic violations, public intoxication, etc.) up to Capital Offenses (such as murder of a police officer or murder of a child). As a State Magistrate Judge Madison is also empowered to issue Magistrate’s Orders of Emergency Protection (protective orders) to help protect victims of domestic violence and at times may be called on to issue emergency Mental Commitment Orders for persons in a mental health crisis that pose a danger to themselves or others. 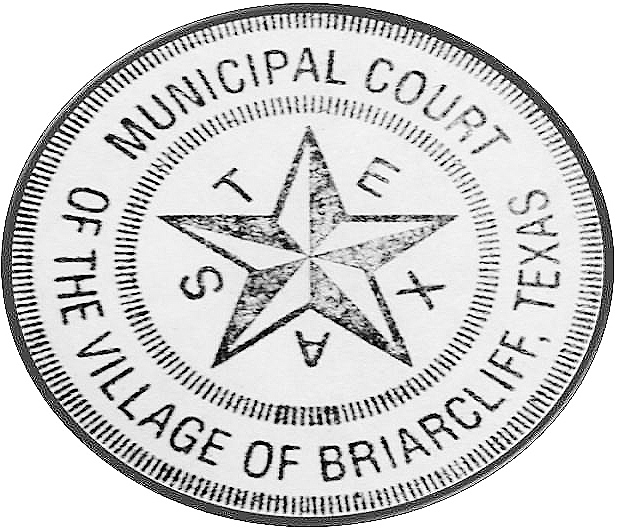 The Municipal Court is the Judicial Branch of city government. This Court and its officers are dedicated to the principles of impartiality, fairness, integrity, separation of powers, and judicial independence. These are the principles upon which our country was founded and to which the Court is committed in its role as the Judicial Branch of our local government. NOTICE: If you are financially unable to pay your fine or court costs fully, in one payment, there are other options, such as time-payment plans and community service hours instead of paying the fine and court costs. You can set up a time to see the judge and give him sworn testimony regarding your financial situation. In certain situations of extreme financial hardship, the judge may reduce the fine and court costs or eliminate them completely, depending on the severity of your financial situation. Drivers can now click it for a ticket.